Editor Update: This article originally published in 2012. 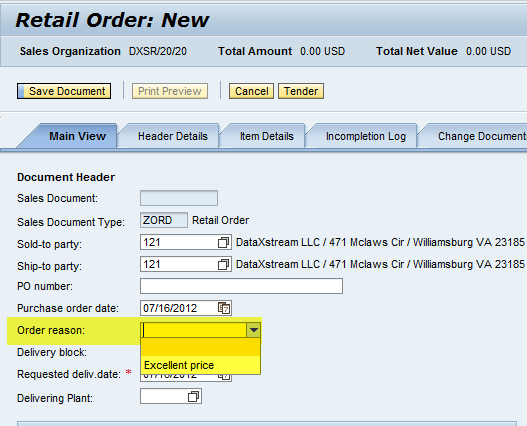 If you are looking for ways to enhance order processing for your SAP Solution click here OMS+ Simple Order Management for SAP and check out DataXstream’s OMS+ Solution. The objective of this series is to provide quick reference which may be used as a guide while enhancing Lean Order Management built with Web Dynpro and based on Floorplan Manager. 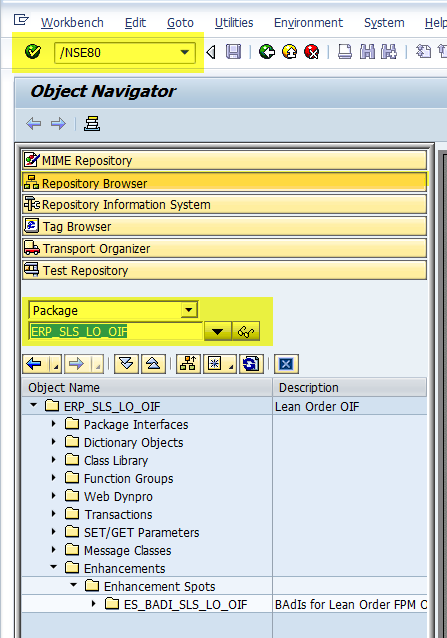 This is the first of three blog posts that discuss SAP LOM functionality. 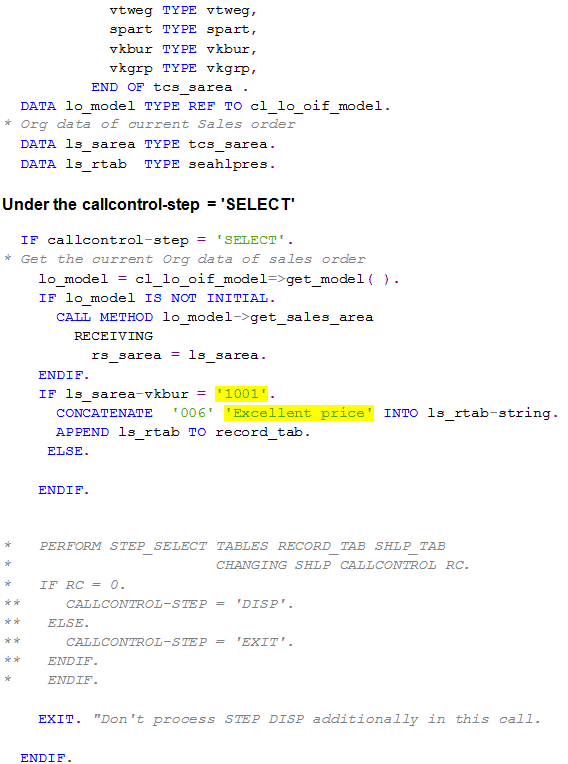 The first provides a high level introduction to LOM and how to modify the SAP table value help process to display available values. 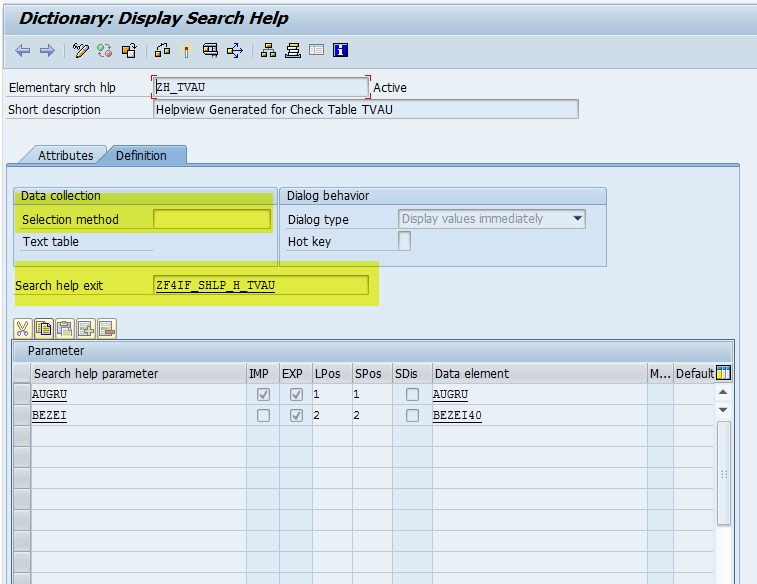 These are the value lists usually accessible using the F4 key in the SAP GUI. The second post discusses how to configure LOM, and the third posting discusses the enhancement framework that allows you to build custom views and dynamically control screen content. Before we start a discussion the technical aspects of SAP’s Lean Order Management (LOM) we need to understand the goal of order management itself. With order management is the necessity to simplify and streamline the process for taking an order from a customer. In my opinion, many companies spend more time (man-hours & lead-time) on order processes than production. In many companies more time (man-hours & lead time) are spent on order processing than on production. SAP delivers a very elegant solution to address many of these concerns: Lean Order Management. It’s a Web Dynpro-based application which works on Internet Explorer. It’s available on ECC6.0. The ECC Lean Order Interface (LORD API) allows access to all the logic within the ECC Sales Order process without the effort of having to re-define processes, logic and configuration within other applications. 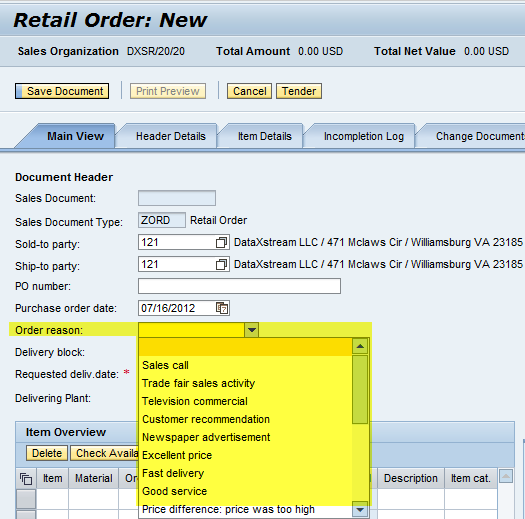 Lean order management is based on Floor Plan Manager, which provides a framework for developing new Web Dynpro ABAP application interfaces consistent with SAP UI guidelines. FPM currently supports technical consultants who want to create and configure user interfaces. Where is Lean Order Management Located? 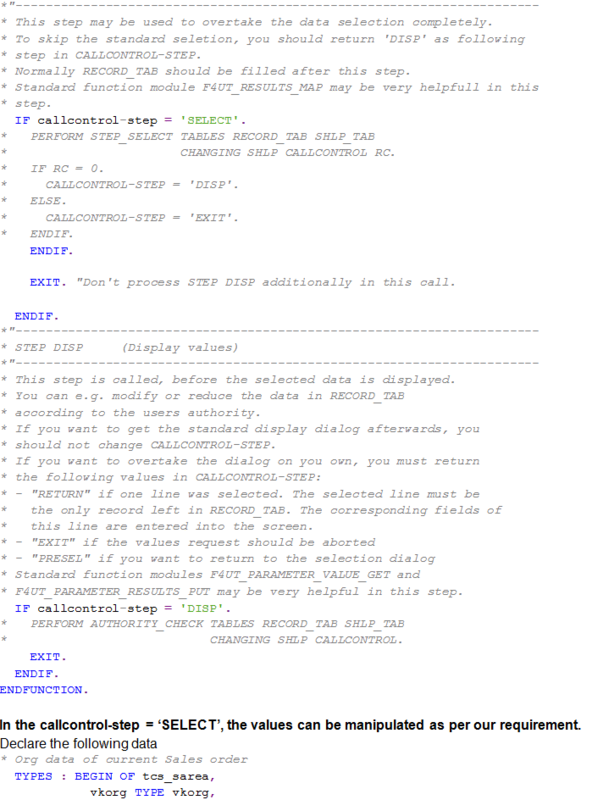 Oftentimes one of the first few requests you get is to change the help values on input fields better known as F4 helps. 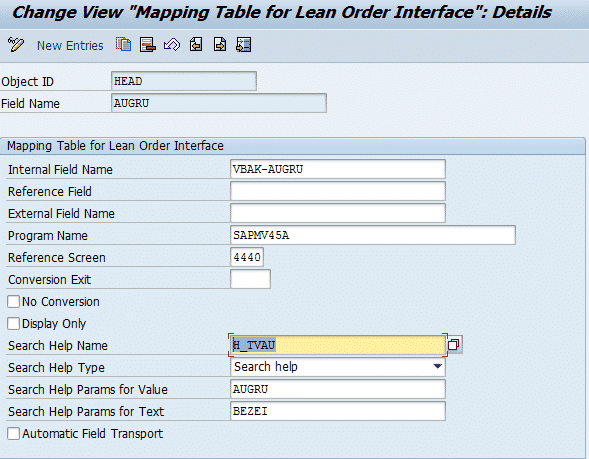 The F4 help can be changed in table LORD_MAPPING which is a Mapping Table for the Lean Order Interface. Let’s try to understand this with an example: consider a scenario where only certain order reasons are to be displayed for a particular store. In this case we want order reason Excellent Price to be displayed for store 1001. 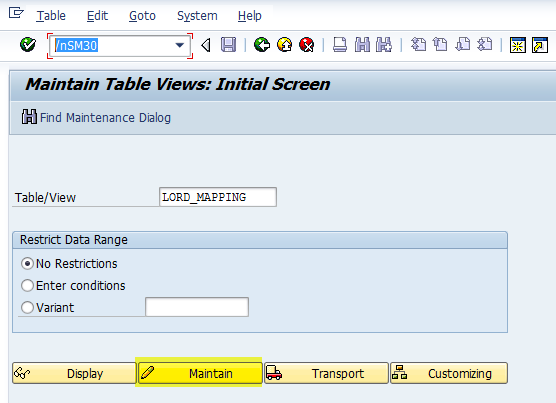 Execute the transaction SM30, input the table name LORD_MAPPING and hit Maintain. Change the search help to ZH_TVAU and save it. Copy the search help to H_TVAU to ZH_TVAU. This is something you would typically do in a customer name space. Start changing the custom search help – ZH_TVAU. 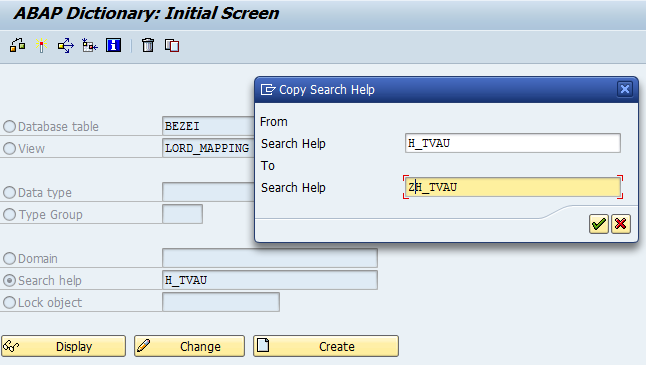 Create a search help exit FM ZF4IF_SHLP_H_TVAU. By using this functionality within LOM you can tailor the list of values displayed in dropdown lists to meet specific business needs while leaving the underlying application module configuration in place. Clearly this is a powerful tool that can be used to help manage the end user experience. In the next blog post we will discuss how to customize screens by adding tabs and buttons to streamline and enhance the business process. 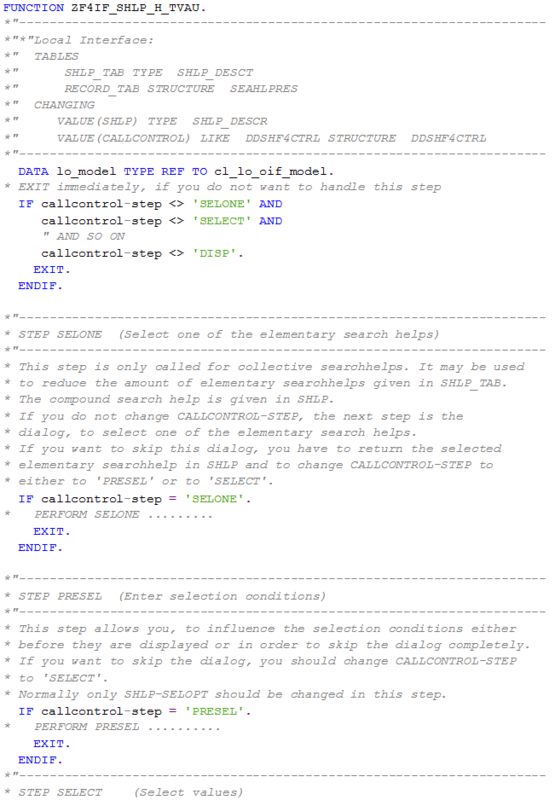 This document may discuss sample coding or other information that does not include SAP official interfaces and therefore is not supported by SAP. Changes made based on this information might not be supported and can be overwritten during an upgrade. DataXstream will not be held liable for any damages caused by using or misusing the information, code or methods suggested in this document, and anyone using these methods does so at his/her own risk. DataXstream offers no guarantees and assumes no responsibility or liability of any type with respect to the content of this technical article or code sample, including any liability resulting from incompatibility between the content within this document and the materials and services offered by DataXstream. You agree that you will not hold, or seek to hold, DataXstream responsible or liable with respect to the content of this document. Amit Dhingra was a consultant with DataXstream from 2011 to 2014 and was influential on projects specifically those requiring SAP modules such as Material Management (MM), Sales and Distribution (SD), Finance and Controlling (FI/CO) as well as WebDynpro applications and Lean Order Management. For current information regarding Amit please refer to his Linkedin profile.